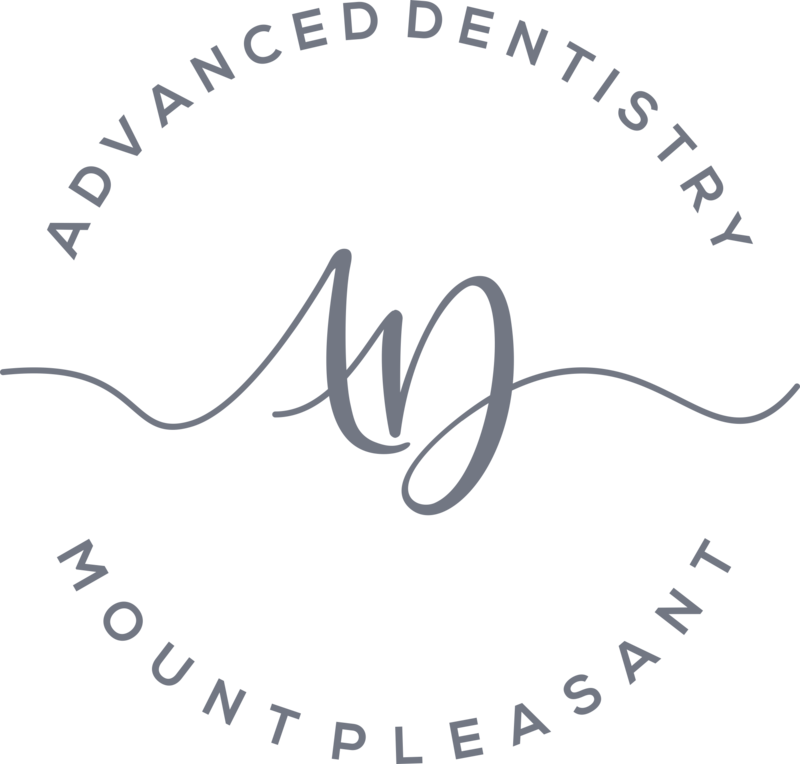 Welcome to Advanced Dentistry of Mount Pleasant. We know how important it is to be happy with your smile, and our goal is to guide you through your journey to improved dental health and aesthetics. We provide compassionate, honest care in a judgement-free and friendly environment. 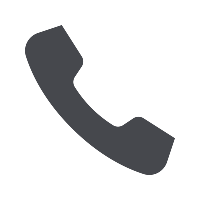 If you’d like to improve the appearance of your smile, give us a call today to set up a consultation and discover your options.  Confidence is key, and that’s why we offer a wide range of cosmetic services. From teeth whitening to porcelain veneers, we’d love to give you a more confident smile. We specialize in prosthodontics and offer natural looking, permanent treatments that will keep you smiling for years to come. Dental implants are a great solution for a natural and healthy looking smile. If you have one or more teeth missing, they could be right for you. 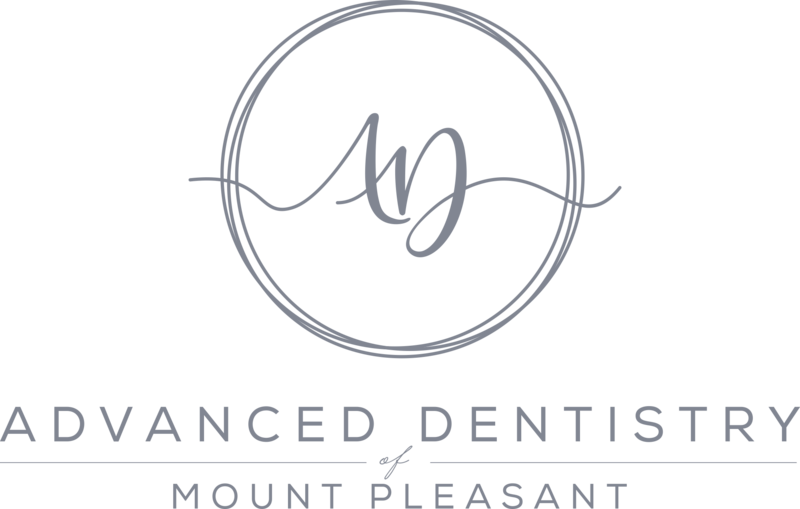 at Advanced Dentistry of Mount Pleasant. Dr. Vinson is a trained Prosthodontist and is passionate about her specialty because she knows the physical and emotional changes that a smile makeover can have on a patient’s life. Driven by her desire to make patients happy and healthy, Dr. Vinson will work closely with you to determine your goals and create a treatment plan that will give you the smile you’ve always wanted. Dr. Vinson is proud to serve the Mount Pleasant community and is excited to meet you! Dr. Vinson is a perfectionist with a happy, gentle, calm and confident manner. The office staff were kind, knowledgable and helpful through the whole process. I'm so glad I chose to have this team do the extensive work I needed! The atmosphere is spa like with dedicated personnel making the patient feel relaxed and their needs important. Equipment is state-of-the-art and Dr. Vinson is clear and detailed about cost of procedures as well as what options exist for payment. Outstanding in every way. Dr. Vinson & her staff could not be better and the her office is beautiful. I highly recommend her and I am not one to give reviews. 10 stars all the way. We provide compassionate, honest care in a judgement-free and friendly environment." This is what I read about Advanced Dentistry of Mt Pleasant that brought me their way. I can't say enough about Dr. Candice Vinson and her staff! They do just that from beginning to end. Today was my first visit with Dr. Vinson and I was super impressed with her and the whole team! I work in the dental field myself and so I tend to be a bit more critical, but my experience from the time I walked in everyone was pleasant, warm and punctual. Discover the latest in cutting-edge dental technology.